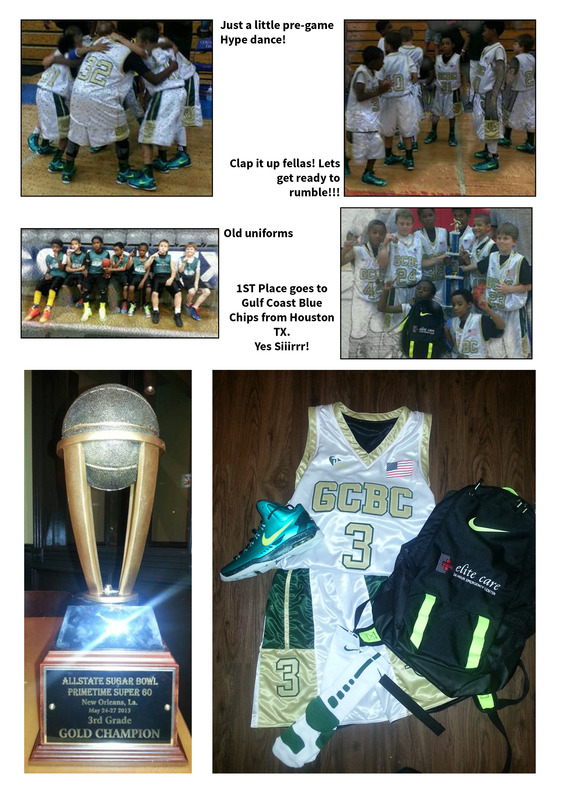 Congratulations to Gulf Coast Blue Chips 9U for winning the New Orleans 2013 Boys Super 60. Elite Care League City is proud to sponsor this stellar group of 3rd grade hotshots. Here’s a recap from the team with some photos. Way to go guys! We would like to all say “THANKS” to ELITE CARE (League City) for the support and the sweet gear. We looked the best and played the best. We will be playing in a National Tournament in Florida at the end of July. This grand tournament will give us a National Ranking. I Sincerely Appreciate the Support!